In this work Davide Nido offers his beloved "Corianders", clusters of colored spherical objects, which, together create an electric car, ready to be loaded. An artist's vision that fuses the forms of nature in colors and sizes unmistakable. 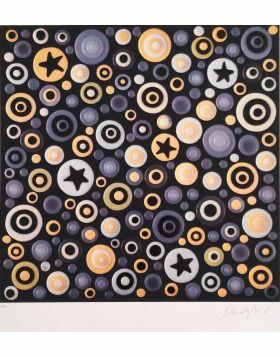 Artwork signed and numbered in with number PA 15/20 in original by the artist. 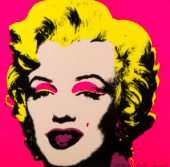 Screen printing on paper, artist proof in limited edition in 20 works in all the world, signed and numbered in original. Nota Screen printing on paper signed and numbered by the artist. Davide Nido (1966-2014) started his artistic path at the Art Institute of Monza and evolved it at the Brera Fine Arts Academy in Milan. Following the precious teachings of his Turinese professor Aldo Mondino, his career began to take off, thanks to his unique color compositions, inspired by the forms of nature and transformed by the artist in repeated patterns with textures, made of different materials available on the market. Davide Nido, who has also become a professor at Brera Academy, soon carves out an important role in national and international contemporary art, as well as his art, thanks to the incredible recognition at the first glance. 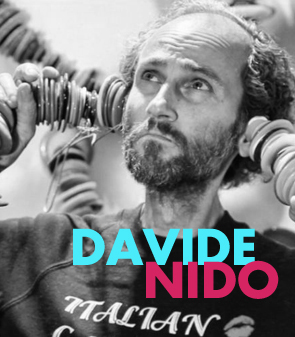 Nido participated in numerous exhibitions, such as the 2009 Venice Biennale, the International Prize of Contemporary Art in Serre di Rapolano, Siena, where he won the first prize, surpassing Maurizio Cattelan, who had a special mention award. Davide Nido died prematurely, despite the painful treatment, at the age of 48, annihilated by Hodgkin's disease.